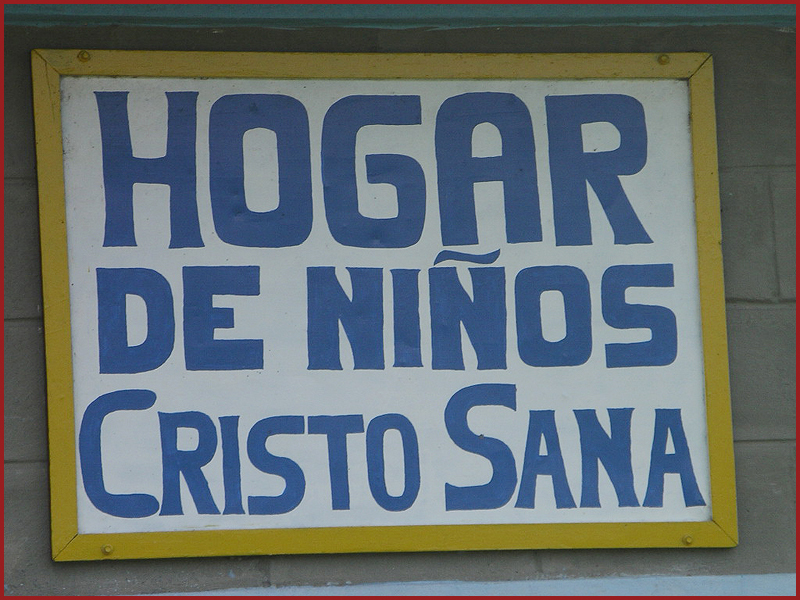 Cristo Sana - Los Niños was established in 1996. 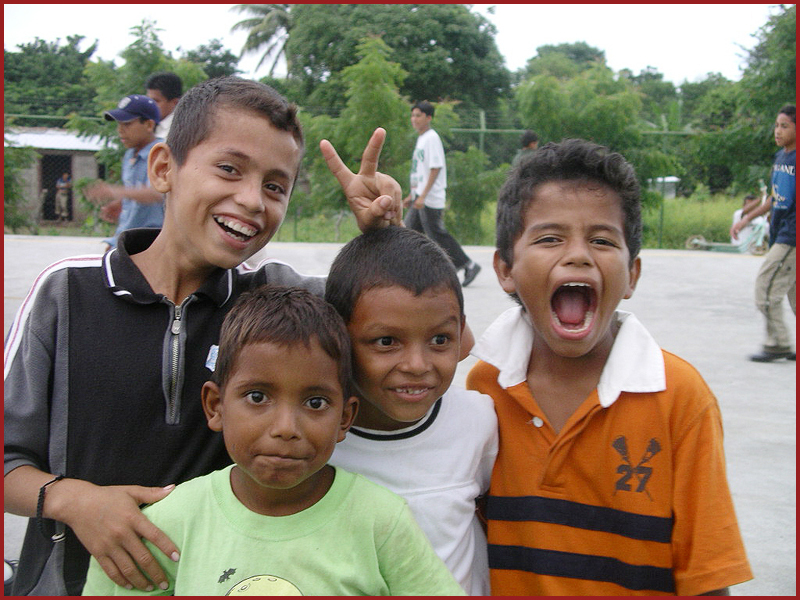 The programs aim was to help the street children of Nicaragua. Los Niños opened its doors to children ranging from ages 4-18 who had been abused or abandoned by their families. Many young children walk the streets of Granada and look for ways to fight the pain of hunger. Some have become addicted to sniffing glue. The glue is cheap, easily accessible, and it curbs their hunger pains. These unfortunate children can be seen sleeping in doorways and begging on the streets. Their eyes are "glassy" and their stares are vacant. 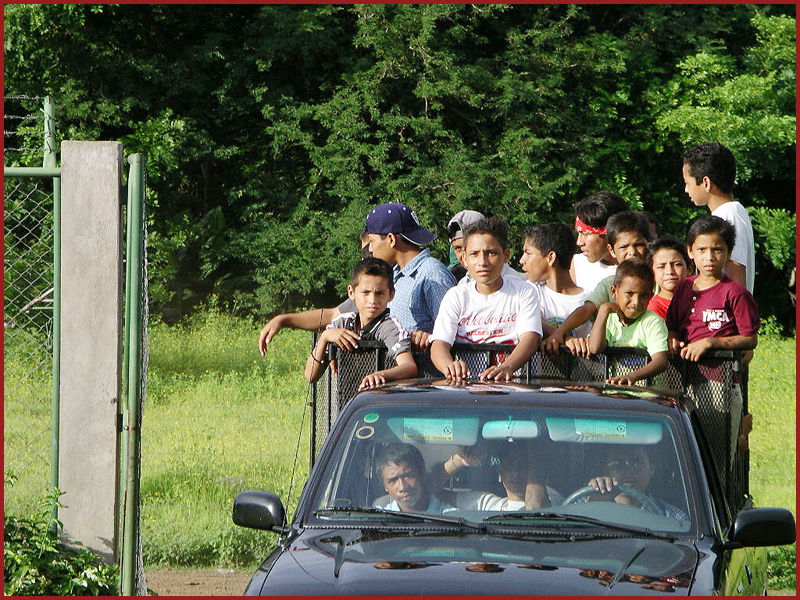 Los Niños provided them with food, shelter, clothing, and basic hygiene needs. The staff also monitored the health of the children. The needs of Los Niños grew and a desire to provide housing and quality care for the boys became a prayer. In August 2003 a new building was completed and was dedicated by Archbishop Alfred C. Hughes, Archdiocese of New Orleans and Bishop Fitoria of Granada and renamed Hogar de Niños Cristo Sana. It operates under the direction of the Diocese of Granada. The complex currently houses 10 boys. The facility has dorm rooms, a counseling clinic, chapel, commissary, craft room, computer room and preventative care dental clinic. Under the direction of the Brothers of Charity, Los Ninos has a new name: Jesus Amigos and Casa Hogar Amanecer. Jesus Amigos is located in Granada and houses approximately 25 boys. 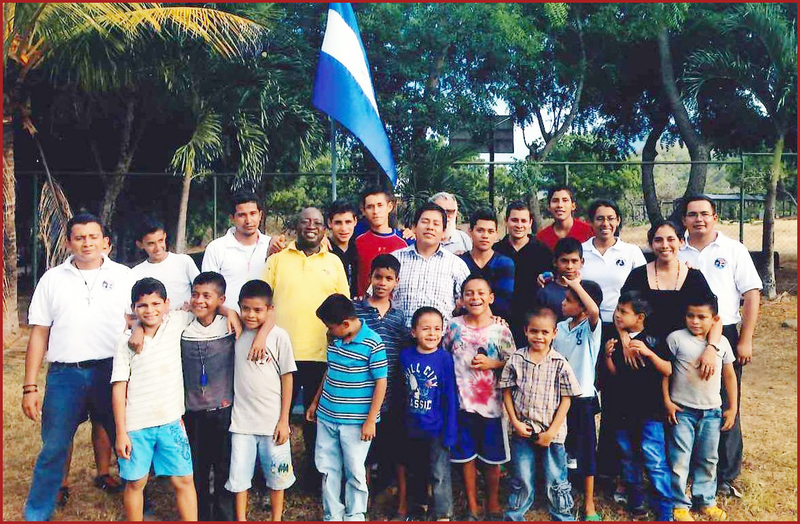 Hogar Amanecer (los Ninos) is still in Nandiame and is being used as a detox center.